Set within a coveted and secluded Victory Ranch locale, this 12.57-acre homesite features a 30,000-square-foot building pad with close access to the backcountry and Stony Lake. 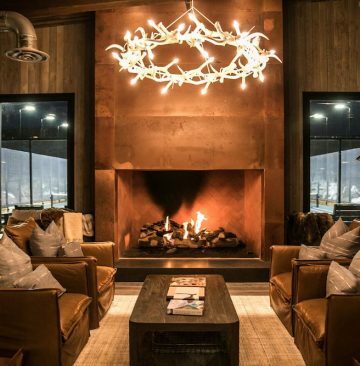 Here, one can build a legacy mountain home within the gates of Victory Ranch—a four-season destination resort situated on 6,700 pristine acres along a four-mile stretch of the Upper Provo River—with far-reaching views of the Uinta Mountain Range and Kamas Valley. Amenities at Victory Ranch include an 18-hole Rees Jones-designed golf course; The Post clubhouse with a pool; Freestone Lodge riverside restaurant and lounge; The Barn clubhouse with a pizza and ice cream parlor, indoor sports court and game room, full-service spa, fitness center, paddle tennis pavilion, tennis courts and outdoor pool. 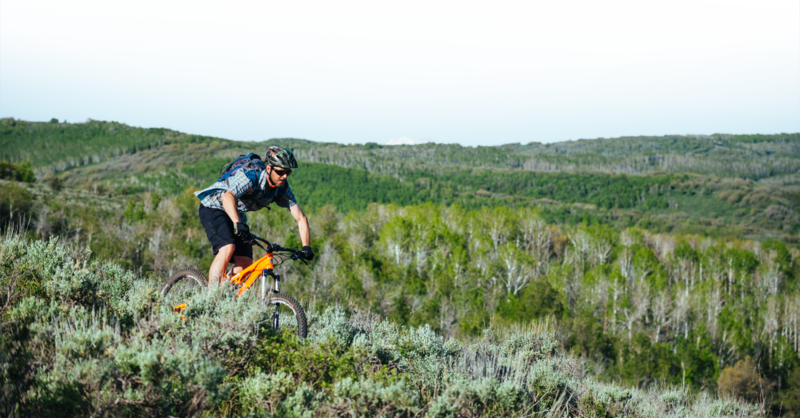 Here, the outdoor adventures are limitless with world-class fly fishing, miles of professionally-designed mountain biking trails, a 5-stand shooting facility, a ski-in/ski-out clubhouse in the heart of Park City and more than 4,000 acres of untouched backcountry. 5924 E. Whispering Way is a prime homesite that evokes a true sense of place at the heart of Victory Ranch. All core amenities are within close proximity, including our Rees Jones-designed Golf Course, 4,000-acres of backcountry wilderness, The Barn, The Post and The Freestone Lodge.